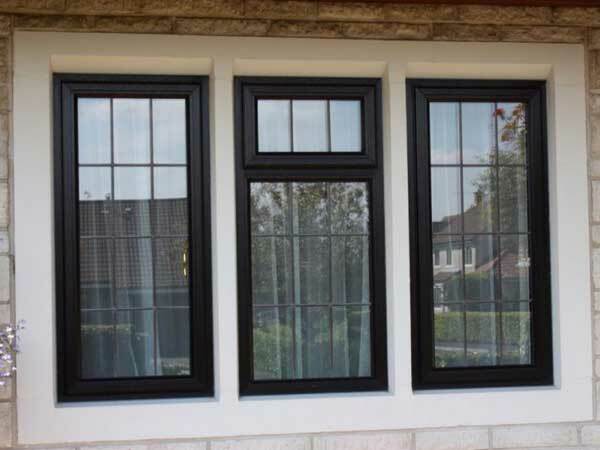 One of the main benefits of replacing old windows is to improve the thermal performance. 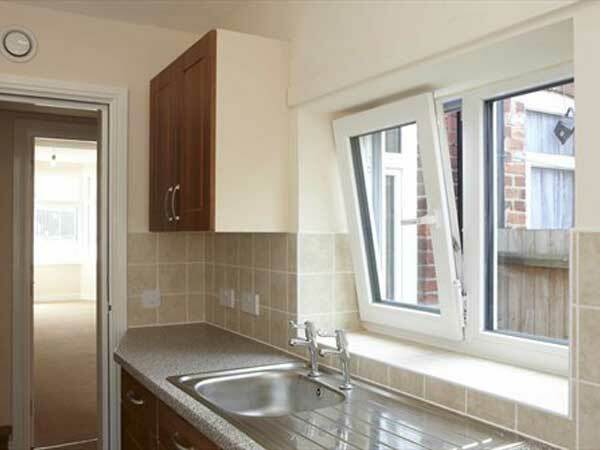 The choice of which window is best in this area can be confusing as the technical information regarding the performance of the window is not always fully explained. 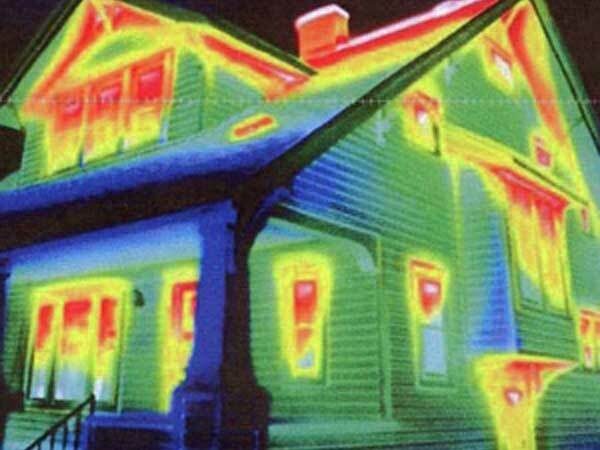 U values measure the amount of heat energy that is lost through the window. 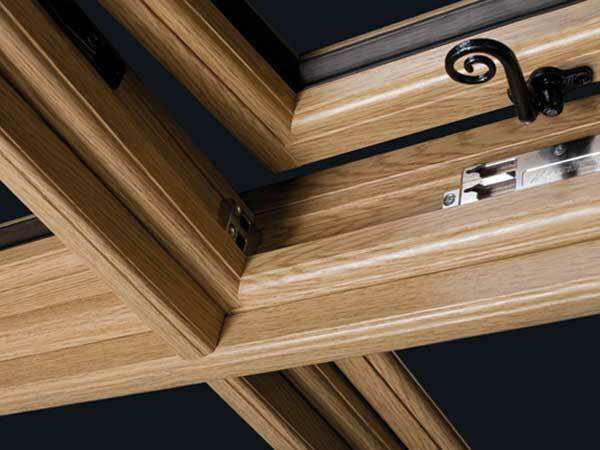 The lower the value, the less heat is transferred, making it a more energy efficient window. 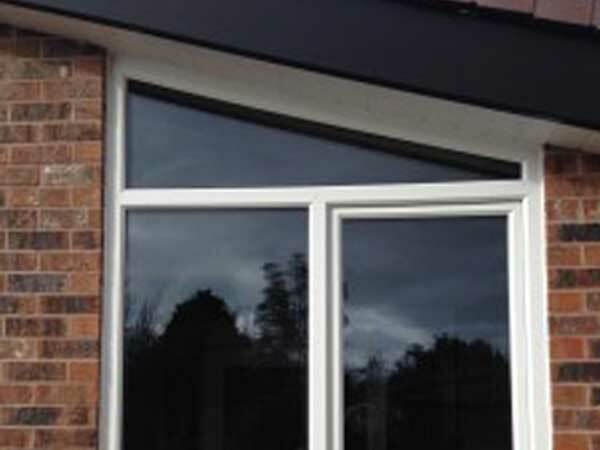 The U value for the whole window should be provided which means the frames and glazing units need to be calculated together to give an overall value. 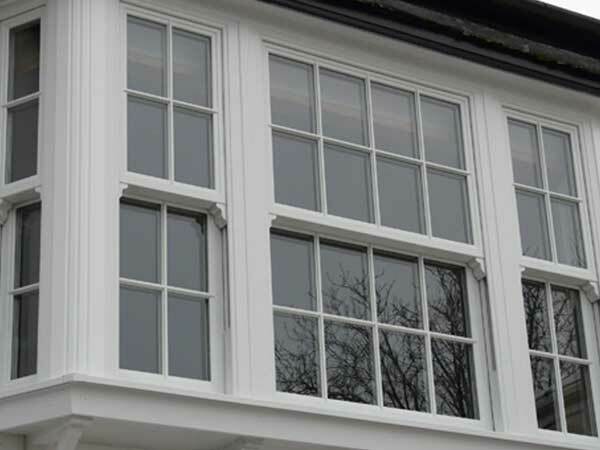 REHAU windows can accommodate a large array of glazing units which include the most efficient triple glazed insulated units which can give complete control over the amount of insulation you require from your windows.